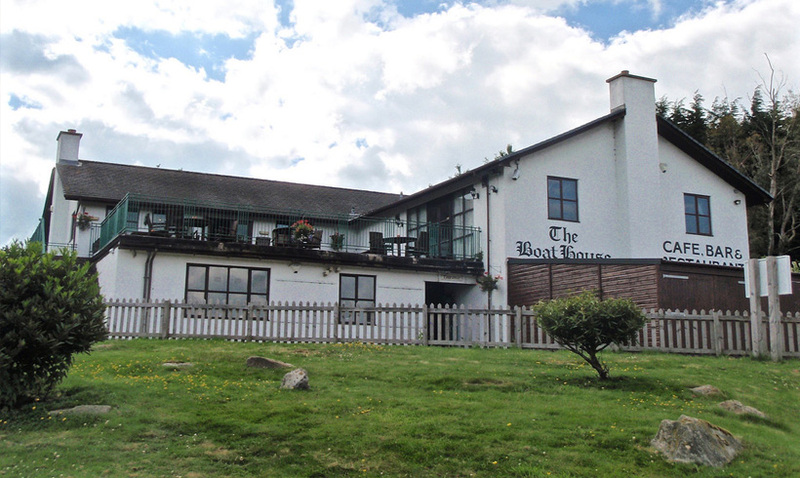 Here at the boat house we are very proud of what we can offer as a venue. 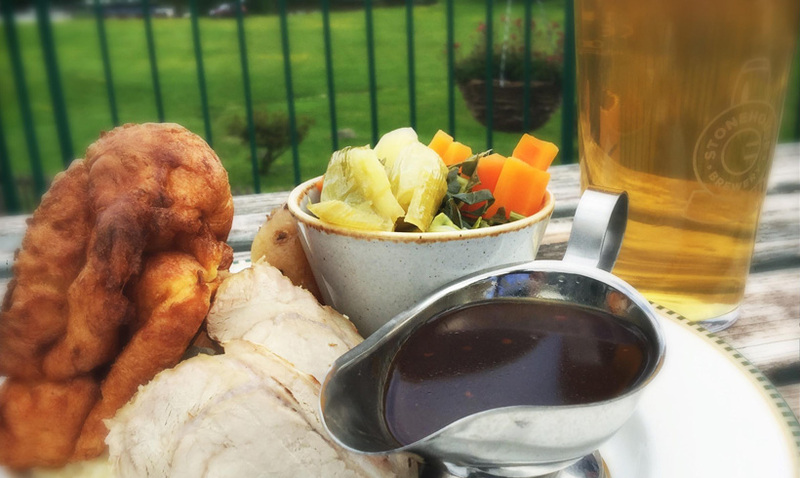 We have 250 parking spaces, 120 seater restaurant, Log burning stove in our Bar, which is stocked with a large range of drinks and local real ales. A conference room that can seat 60, easily. 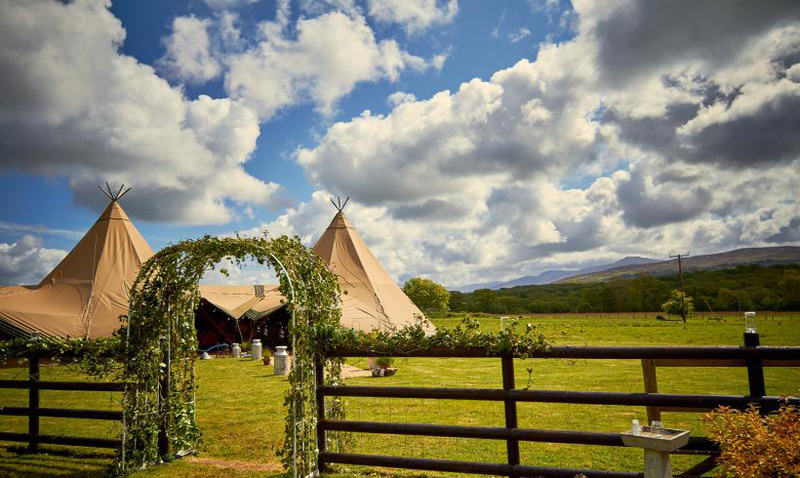 Plus an outside bar, camping for up to 50 tents, a canal side location and masses of green space for adventures and marquees. We love hosting events here at the boathouse. 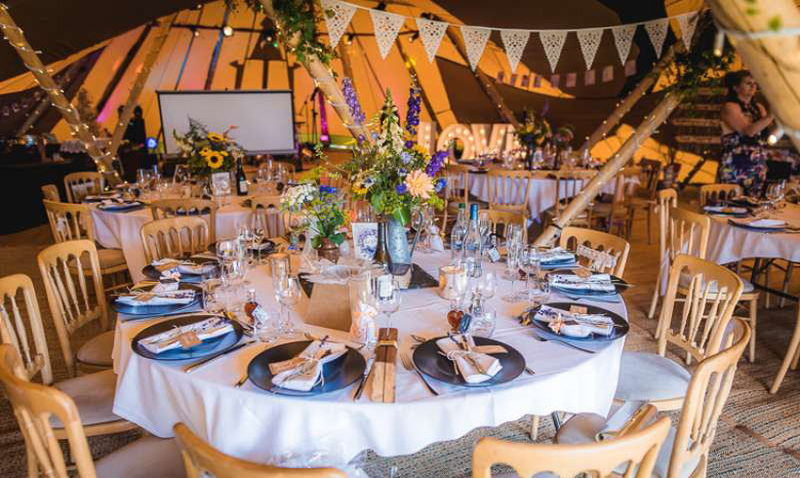 Whether its a private family party, a club dinner,a wedding, or a charity fundraiser. They are all equally welcome here.